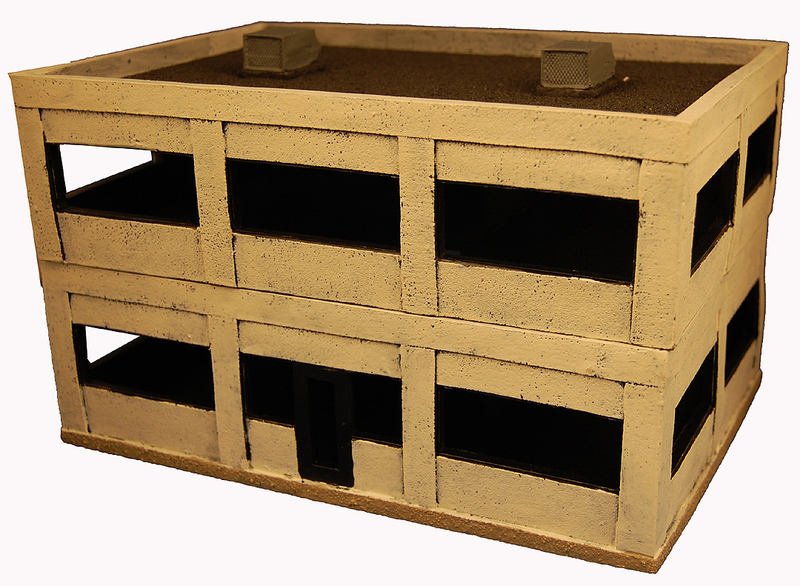 Last week to take advantage of the big 12 sale here at Miniature Building Authority. Great prices on 12 great buildings to kick off the show season. Sale ends Monday, May 26th at midnight. For our friends who live outside the USA, please email me a list of what you are wanting to order and I will get you the accurate shipping costs. We will also be at Cool Mini or Not Expo convention here in Atlanta this coming weekend from May 23-25. If you are in the area stop by and check out the new items. Here at Miniature Building Authority we are getting excited about the summer show season. So to kick things off we are offering some fantastic deals on twelve items to get you excited about Miniature Building Authority. These are limited time deals so get them while you can. The sale will run from now through Memorial Day May 26th. 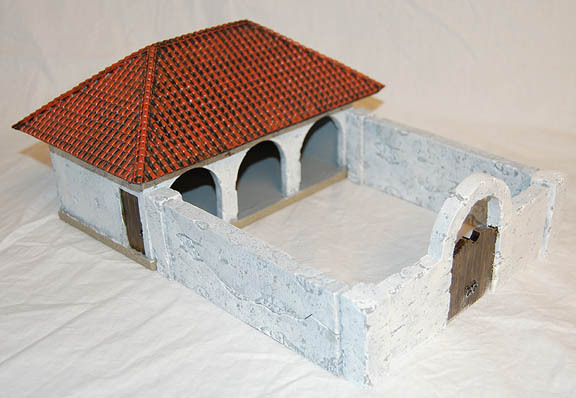 You can find these and all of our other great products at our website: www.miniaturebuildingauthority.com. We will be at the Cool Mini or Not Expo in Atlanta May 23-25 so stop on by and say hello and see all of the new items for the show. Our Castle Kickstarter has been delayed, and we are having to adjust the timeline. We have finialized the prices for the new items and are awaiting the resin prototypes to come in for approval. Then we will start having pictures and videos of all of the new products. The Kickstarter campaign as of today will run from July 9th to August 11th. I know this may seem like an odd time, but kickstarters are very time intensive propositions and we will be at Historicon right before it starts and GENCON right after it completes. As of today, we are looking at March or April of 2015 for delivery. The good news is you will see that all of the pieces are done and waiting production. It just takes time to cast, paint and package a container full of small buildings.